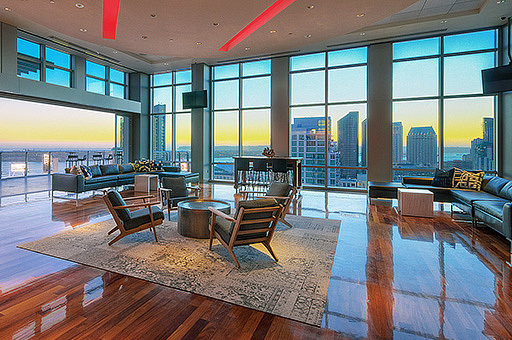 With breath taking views of San Diego’s skyline and Petco Park, The Ultimate Skybox is one of downtowns premier venues. Located on the 15h floor of DiamondView Tower lies a beautifully thought out event space. This room was created for all types of events including corporate events, weddings, client appreciation dinners, fundraisers, birthday parties, rehearsal dinners or just 200 people to enjoy a Padres game. We ensure your event won’t just be the ordinary setting.